You’ve been thinking about buying a home, but for some reason, you’ve held back. It could be due to the volatility of the housing market, unaffordability, or just the magnitude of commitment. The more informed you are about such a huge decision like buying a home, the more confident you get with your decisions. Thankfully, you can now use mortgage calculators to have a much better picture of your overall financial situation. By going directly to a specific lender, you only get a chance to view products from that financial institution. On the other hand, a mortgage broker offers mortgage loans from a wide range of different lenders. Not to mention, some lenders rely exclusively on mortgage brokers for suitable clients. This means you won’t have access to such lenders. In addition, brokers have a huge network and knowledge across lenders’ range of products, and as such, are capable of getting special rates that are lower than what you would get on your own. Mortgage brokers are meant to help you throughout the home buying process, which includes finding the right home loan, doing all the paperwork, applying for government grants and incentives that you may be eligible for, sourcing pre-approval, and keeping you informed about the progress of your application. This gives you ample time to handle other things homebuyers think about, including finding your ideal home. Some lenders have huge payment terms hidden in their mortgage contracts, and since brokers have regular contact with different lenders, they can help steer you away from such lenders. However, doing your own research can save you a great deal of money. 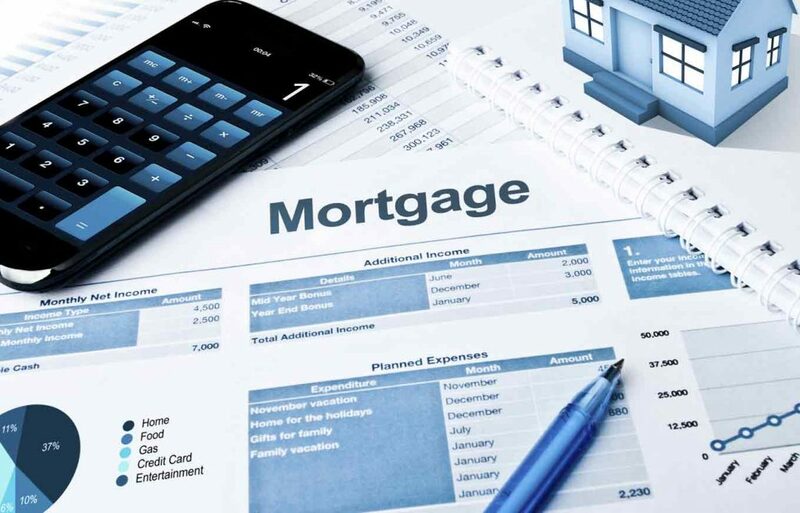 For instance, tools like a mortgage calculator help you compare rates easily, and also offer more knowledge when evaluating a broker’s credibility. Working directly with a lender to take a new mortgage comes with several different types of fees, including application fees, origination fees, and appraisal fees. Mortgage brokers have connections with lenders and can get them to waive some of their fees if not all, saving you quite a good sum of money. Since brokers represent a number of clients, they can pass on to you some of the volumes of discounts they receive. In addition, most online mortgage brokers, including the UK mortgage company Habito offer fast, easy, and free to use home loan services, which means you can benefit from their expertise and professional network at no extra cost. There’s so much that’s required and a lot of paperwork to be filled to complete a successful mortgage application. Having an experienced mortgage broker who understands how the mortgage industry works in the UK, often makes the application process less tedious. Plus, a broker with an excellent reputation and strong relationships with a number of lenders can speed up the process. Brokers also provide a formal comparison of several different home loans, guiding you directly to the information that accurately portrays your needs. This enables you to settle on a home loan much faster than you’d have done on your own. Mortgage denial won’t affect your credit score, but it can lead to more attempts to get one. Each application leaves a hard search on your report, which can reduce your chances of approval. Mortgage brokers can compare different lenders and their products, and then guide you through the application process. Rather than taking chances, use a broker to help you apply for a home loan you can actually qualify for. This will improve your chances of getting approved for a mortgage. Furthermore, lenders have minimum credit score guidelines for approval; however, experienced brokers can help you receive approval even with bad credit.